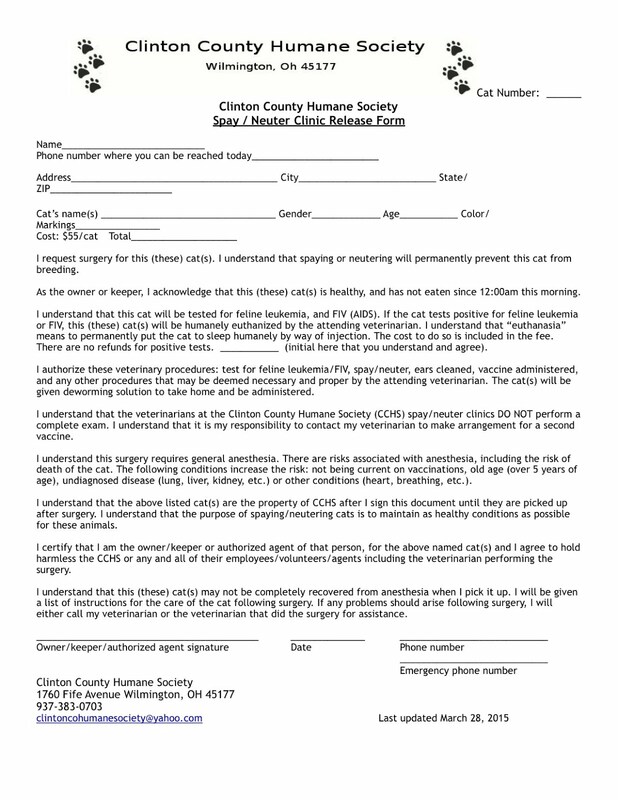 ClintonCoHumaneSociety.org: ALWAYS HAPPY TO HEAR FROM OUR WONDERFUL CARING ADOPTERS! ALWAYS HAPPY TO HEAR FROM OUR WONDERFUL CARING ADOPTERS! 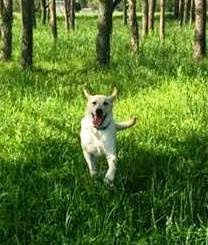 Bear (Oliver) being his happy and wild self. Just wanted to let you all know he's still doing wonderful!